ICC Chief Pakistan has been on the receiving end of being a dangerous country for a long time now and its time that this changed! The Pakistan Super League has been the evidence of the level of progress that PCB has made in reviving the sports that the entire nation is passionate about. The inclusion of international players in teams playing in PSL in Pakistan has been a great positive sign and continues to improve the image of Pakistan as a cricket-loving nation. 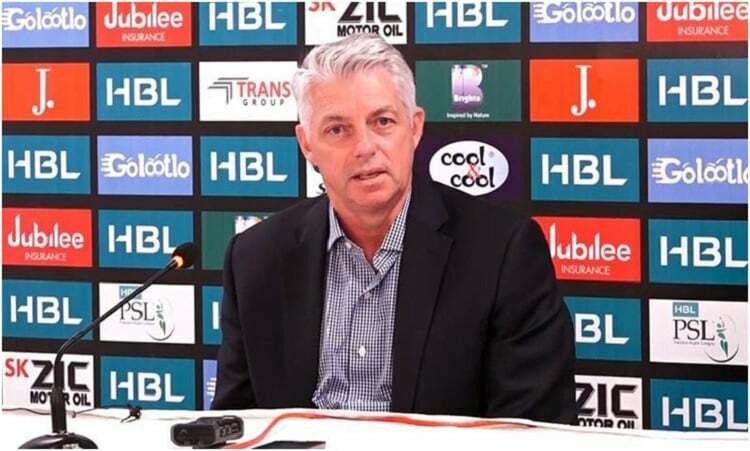 The ICC chief David Richardson who was among the crowd in the jam-packed national stadium for the final of PSL 2019, also praised these efforts.Addressing a press conference at the National Stadium Karachi, where he watched the final of the Pakistan Super League (PSL), the ICC chief said the fact that so many foreign players had agreed to come to Pakistan to play in the PSL was indicative of the improved security situation in the country.”You should appreciate the work done by Pakistan as a country and the Pakistan security forces because the fact is the perception outside of Pakistan was that it was quite a dangerous place to visit in the past and that perception slowly but surely has been changed through the good work that has been done here, not through any window dressing,” he said. 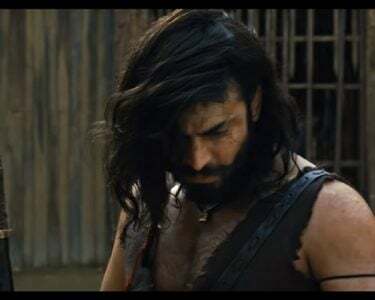 He said the ICC has been trying to support Pakistan is bringing international cricket back to the country and hosting PSL matches in Pakistan was “a great step in achieving that”. 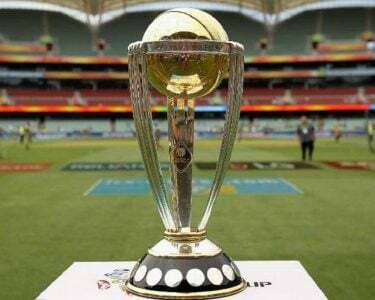 He also thanked the foreign players who made the trip to Pakistan for PSL 2019.Richardson said the trust built up among foreign teams — from security advisors to the players — regarding playing cricket in Pakistan has increased “tremendously”.”The level of comfort is growing all the time amongst the foreign players and foreign teams,” he said, responding to a question.”Step-by-step, certainly Pakistan is on the right path,” he added, assuring ICC’s support to the Pakistan Cricket Board in its efforts to encourage foreign teams to visit Pakistan. He also discussed the issue with allowing the Indian team to wear army caps to show support:”In this case, it was a one-off consent; it was granted subject to the messaging around the wearing of the caps simply being sympathy with the people who had lost their lives in the [Pulwama] attack and in particular, to help them raise funds for the families of the people who had lost their lives,” he explained. He added that the permission was granted subject to the Indian team “making no political statement around what was happening”. 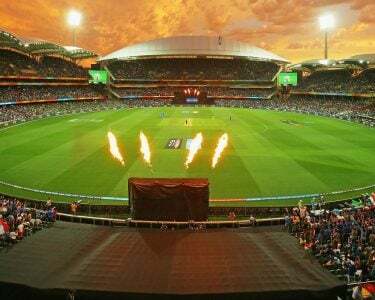 All-in-all, this PSL season has come to an end and has certainly been one amazing breath-taking tournament for all the all teams involved and Pakistanis will already be looking forward to the enxt season!